CarPlay is a smarter, safer way to use your iPhone in the car. CarPlay takes the things you want to do with your iPhone while driving and puts them right on your car’s built-in display. 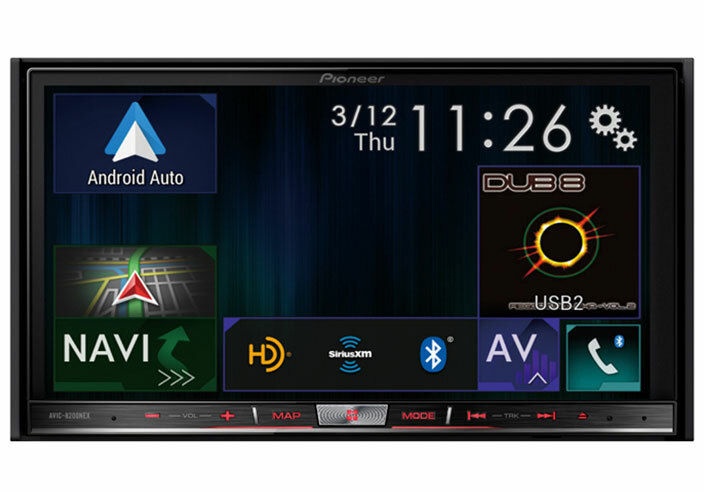 You can get directions, make calls, send and receive messages, and listen to music, all in a way that allows you to stay focused on the road. Just plug in your iPhone and go. 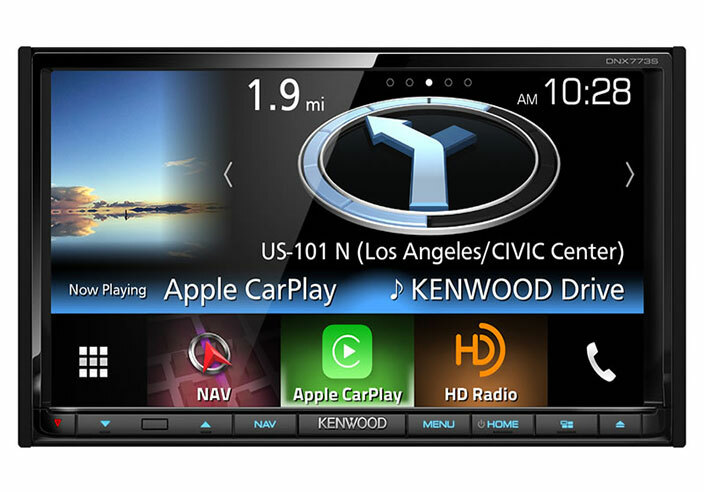 Apple has limited CarPlay to Iphone with Lightning connectors (such as the iPhone 6, iPhone 5, iPhone 5S, and iPhone 5C). 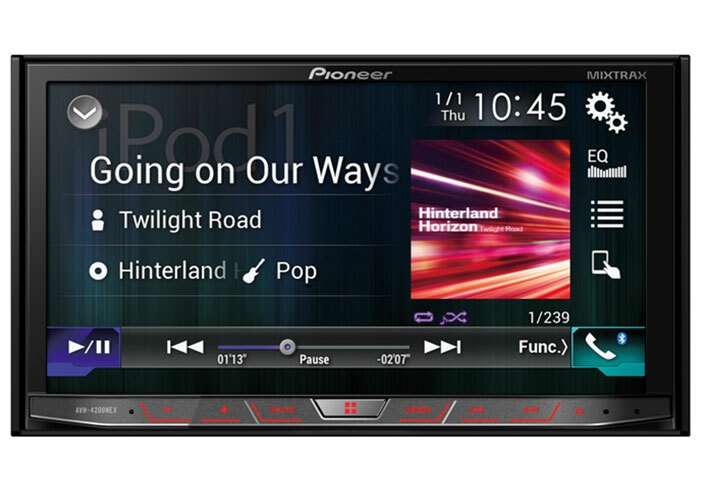 CarPlay functionality works on iPhones with iOS 7 or newer. 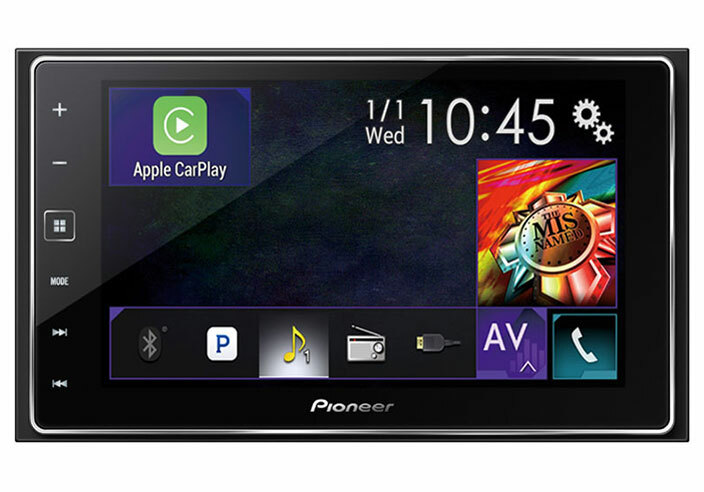 Apple CarPlay is available through selected stereos. 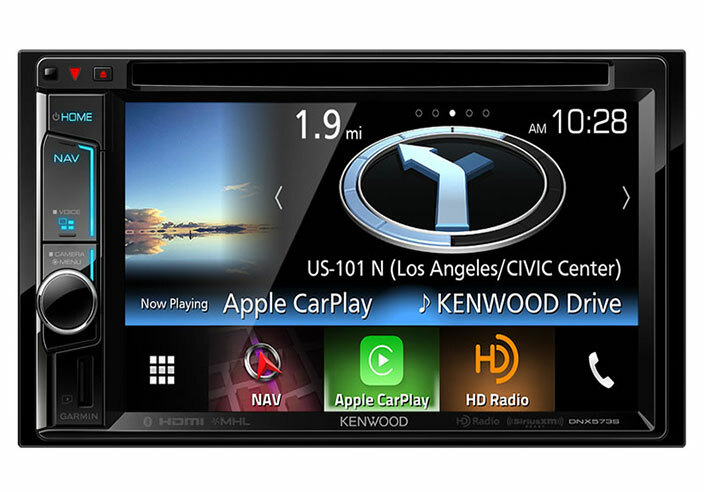 CarPlay features Siri voice control and is specially designed for driving scenarios. CarPlay also works with your car’s controls — knobs, steering wheel voice control button or touchscreen. And the apps themselves have been reimagined for the car, so you can use them while your eyes and hands stay where they belong. The power and simplicity of Apple Maps is now available on your dashboard. CarPlay can also predict where you most likely want to go using addresses from your email, texts, contacts and calendars. And with the new nearby feature, you can find gas, parking, restaurants and more with just a tap. Siri can send, read and reply to your messages for you, so you never have to look at your iPhone while driving. 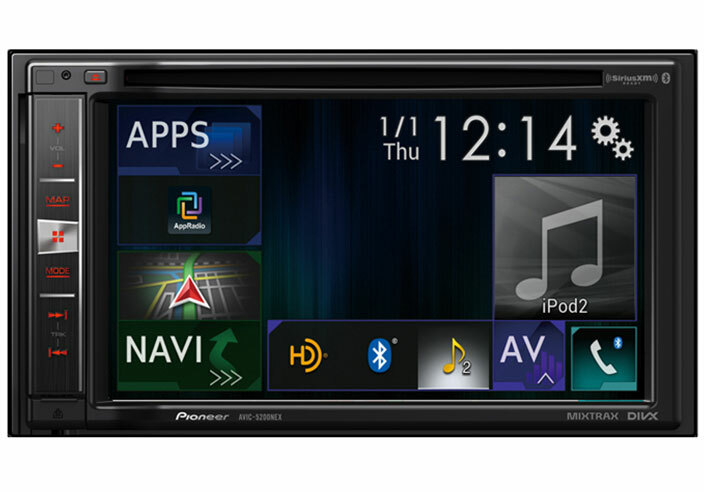 CarPlay play audio messages too, so you can hear from people in their own voices. 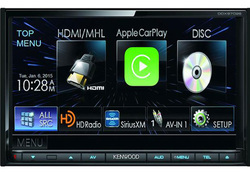 Access all of your content from iTunes, your apple Music Membership and additional audio apps using your car's built-in controls. Or just simply tell Siri what you'd like to hear. CarPlay also give you full control over your podcasts right on your dash. Access all your podcasts from iTunes or just simply tell Siri what you would like to listen. 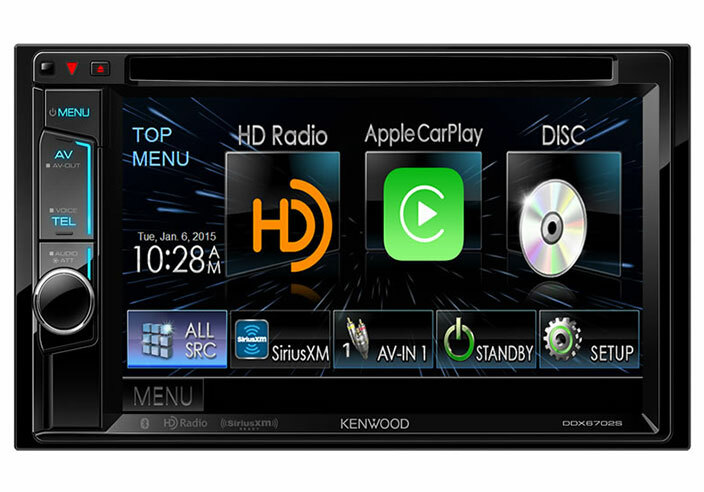 Apple CarPlay is available through following Pioneer and Kenwood stereos.